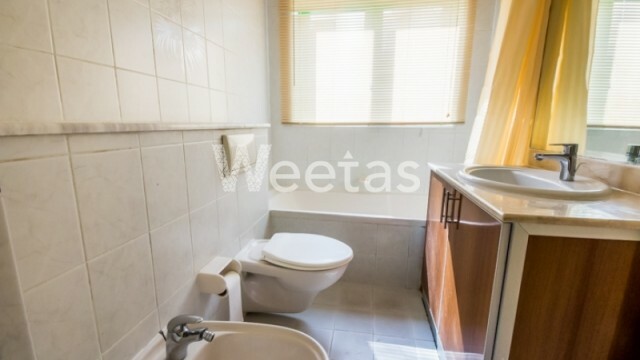 A nice apartment of two bedrooms is currently available for rent in Mahooz. 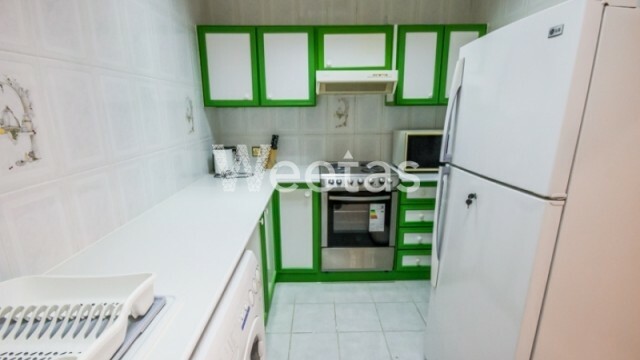 This apartment has fancy furniture and modern appliances in addition to accessibility to a wide set of amenities like swimming pool, sauna, and steam bath. 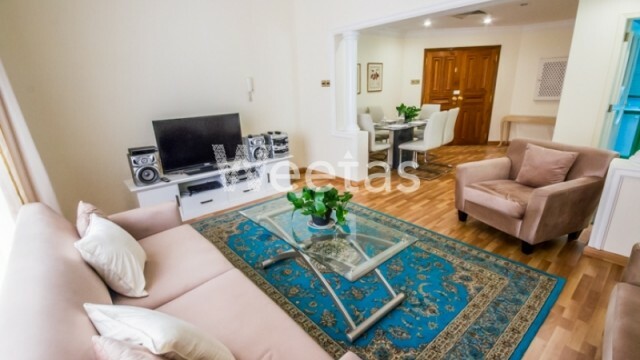 It's located in a premium location in the heart of Manama. The rental price is BHD 500 per month. Call us now for more information about the property or reservation. 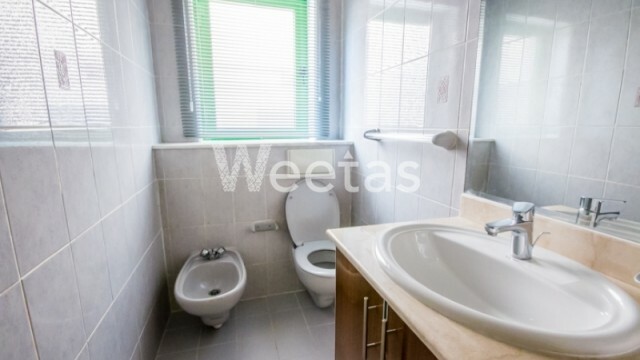 This property costs 10.7% less than the average 2 Bedrooms Apartments in Mahooz area. There are 6 related properties that you might be interested in.